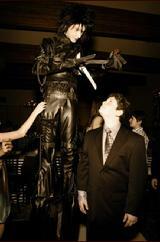 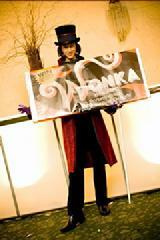 We offer a wide variety of atmosphere talent to meet and greet your guests. 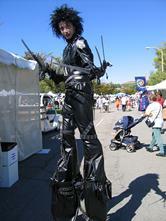 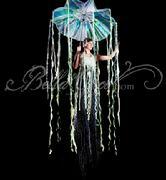 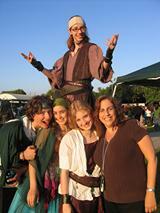 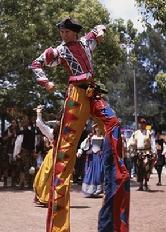 Stilt walkers, Jesters, Willie Wonka, Pirates, Go Green characters. 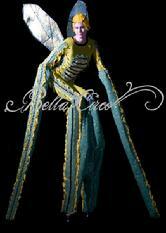 Please give us a call of more details on the performers we have to interact with your guests.